CarGurus has 11,683 nationwide XC60 listings starting at $4,000. Billing itself as a combination of an all-roader SUV and stylish sports coupe, the new 2009 Volvo XC60 continues the automaker's vision to move further away from its boxy image without giving up its top-notch safety profile. Sharing a platform with the S80 sedan and the Land Rover LR2, this compact SUV competes with the Acura RDX and BMW X3, trumping them in cargo space and ride quality. As the smaller cousin to the XC90, its raked roofline, large grille, and sweeping headlights add much more style and flair to a safe and solid family hauler. The 2009 XC60 arrives in only one trim, equipped with automatic all-wheel drive. Not meant for off-roading (although it does boast 9.1 inches of ground clearance), its Haldex system does apportion torque to the rear wheels when it senses slippery conditions. 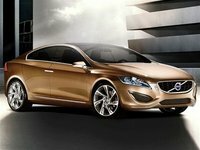 Its confident grip gets help from the standard 18-inch wheels (19-inch optional) and Volvo's impressive array of safety features, which includes four-wheel ABS brakes, traction and stability control, Hill Descent Control, rear obstacle sensors, and dual-stage front-side and side curtain airbags for both rows. A first for any SUV, the XC60 also features City Safety. This system, designed for urban driving, minimizes crash impact at slow speeds by automatically maintaining a safe distance between cars. If it senses an imminent crash with no driver response, it brakes the car to a halt. Additional safety options add adaptive cruise control, the Blind Spot Information System, a lane departure warning, and a collision warning system that uses lights and alarms to alert the driver of an imminent impact. 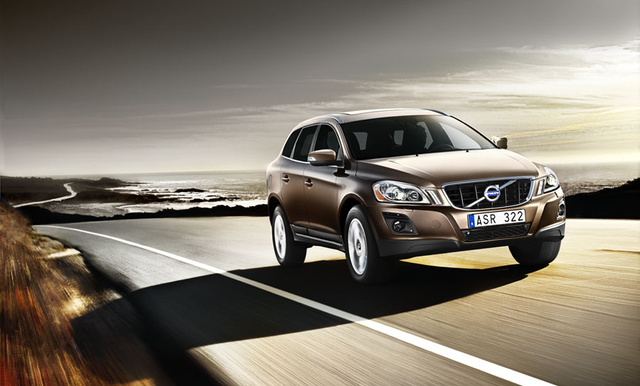 A 3.0-liter turbo DOHC inline-six engine powers the 2009 XC60, paired with a 6-speed shiftable automatic. Its 281 hp and 295 lb-ft of torque make it one of the most powerful SUVs in its class, and its variable valve timing spreads power over a broad range. One test driver notes, however, that the heavy weight of the XC60 (nearly 4,200 pounds) reduces the engine's punch. Gas mileage is a disappointing 15/22 mpg. The interior of this compact SUV is oriented toward front passenger comfort, with second-row passengers getting the short shrift on legroom. Headroom also diminishes with the sloping roofline. Front-row seats feel especially supportive and comfortable, well-suited for long trips. Rear seats split-fold 40/20/40 and feature a folding armrest, and the cargo bay expands to a spacious 59 cubic feet. It also features a lockable storage box, tiedowns, and a cover. Roof rails come standard, and other storage compartments can be found scattered throughout the cabin. The cabin itself feels luxurious and upscale, with standard leather upholstery and trim and 8-way power front seats with driver's memory. Wheel-mounted audio and cruise controls, full power accessories, and an MP3 input jack add further convenience. Various option packages will likely add a navigation system, DVD player, upgraded Dynaudio sound system with surround sound, wood trim, and a two-panel panoramic sunroof. 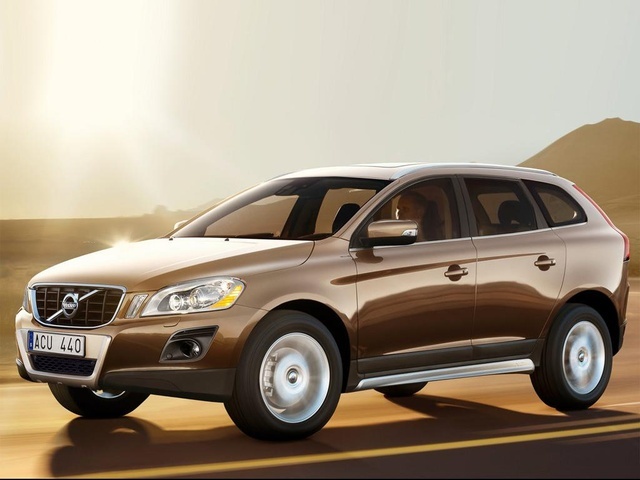 What's your take on the 2009 Volvo XC60? 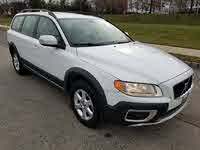 Have you driven a 2009 Volvo XC60?